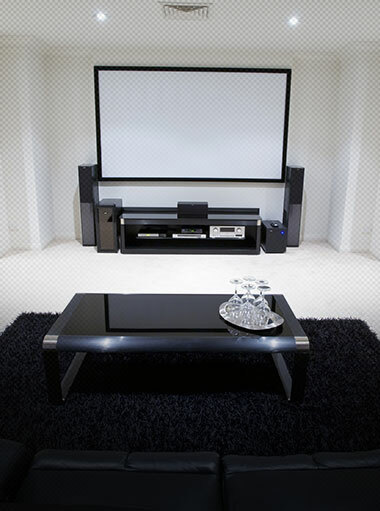 There’s no place like home. 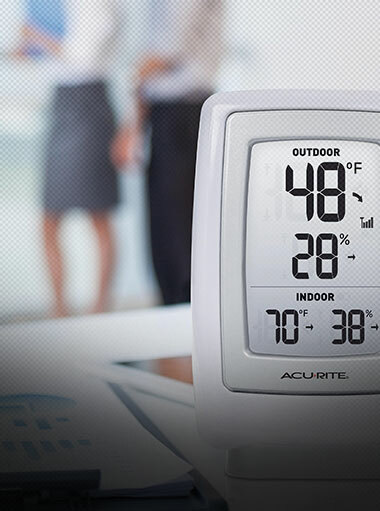 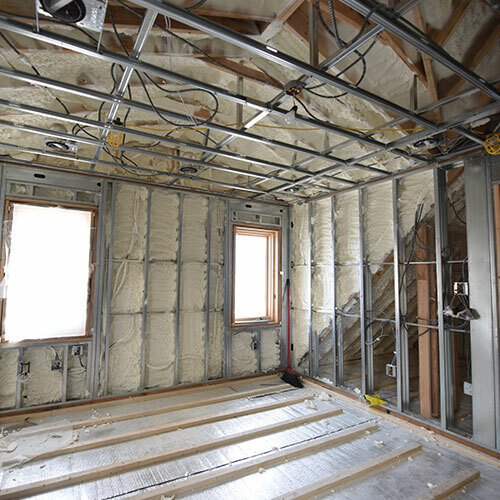 A well-insulated home can make a difference between a transitional living space and one that’s long-standing and a generational investment for business owners and homeowners for many years to come. 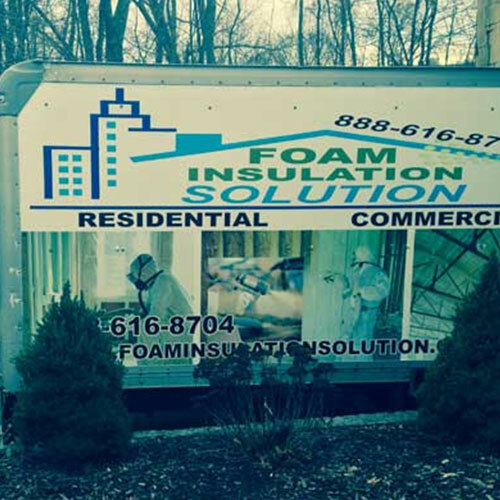 Think of insulation in Seaford, NY rentals, homes and commercial locations as a type of shield that surrounds the building. 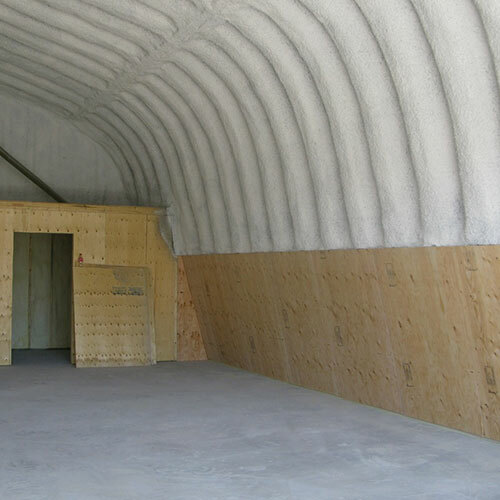 Similar to an “envelope” that safeguards them and sustains them through the years. 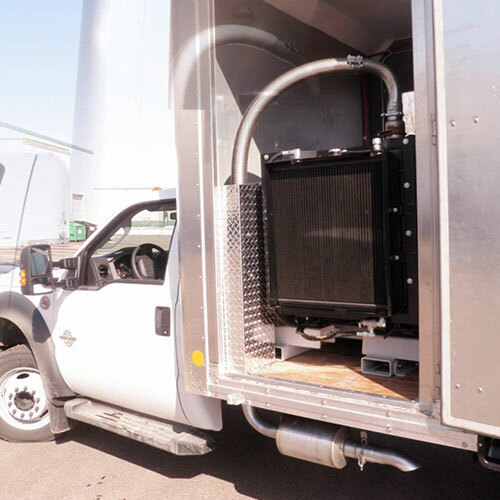 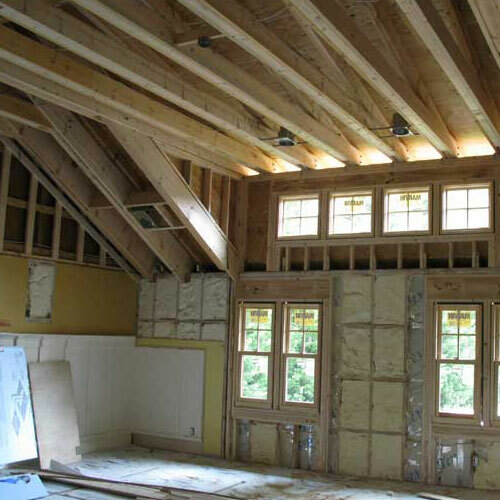 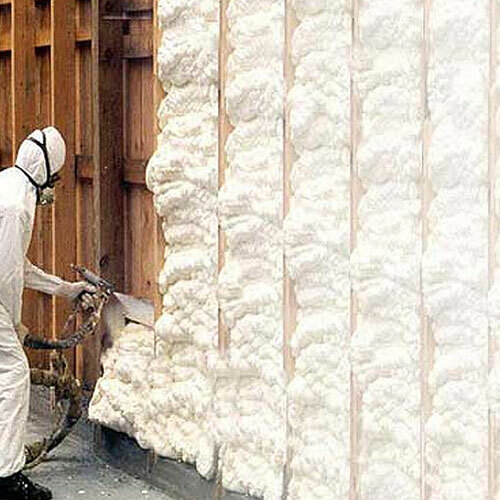 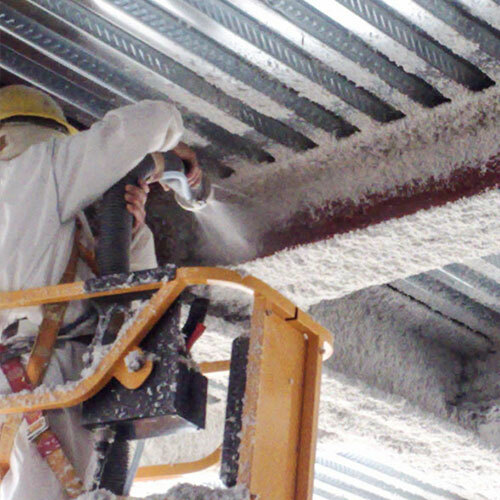 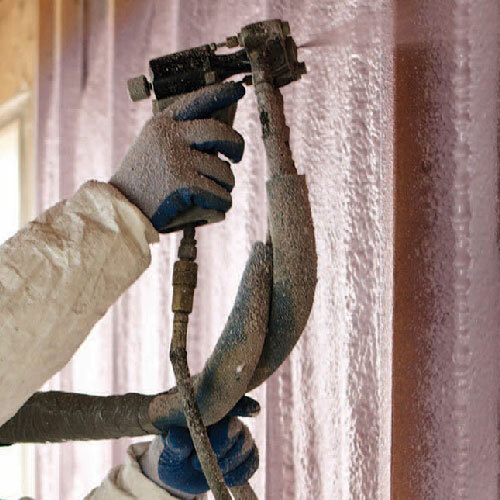 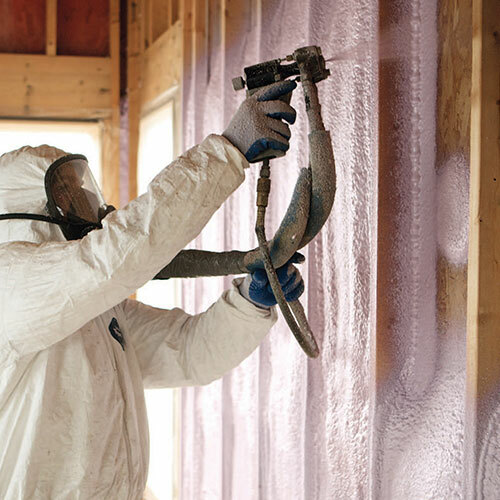 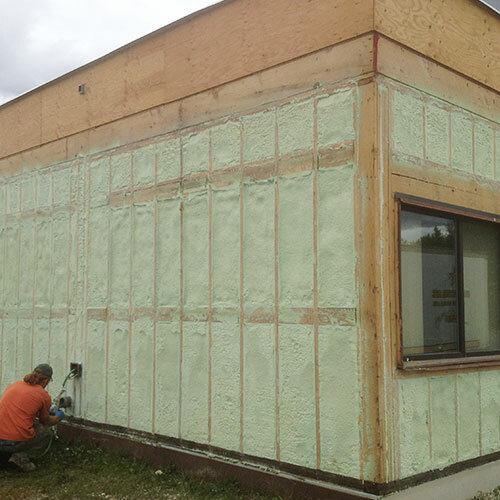 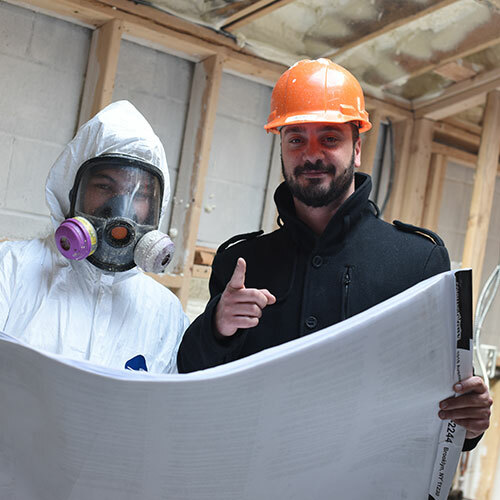 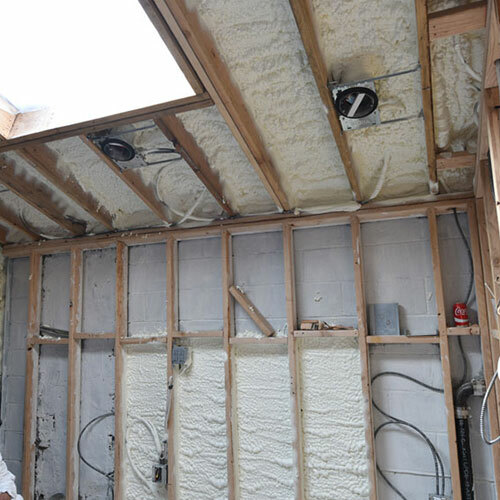 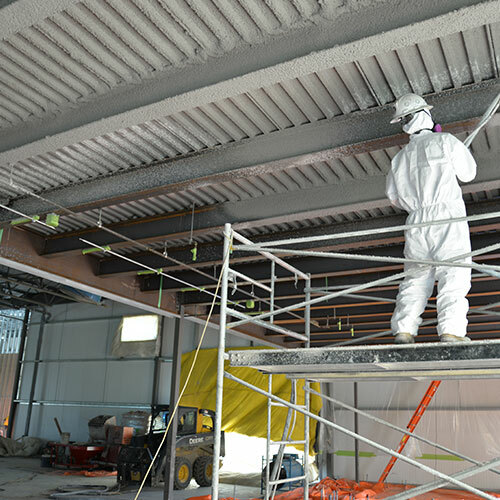 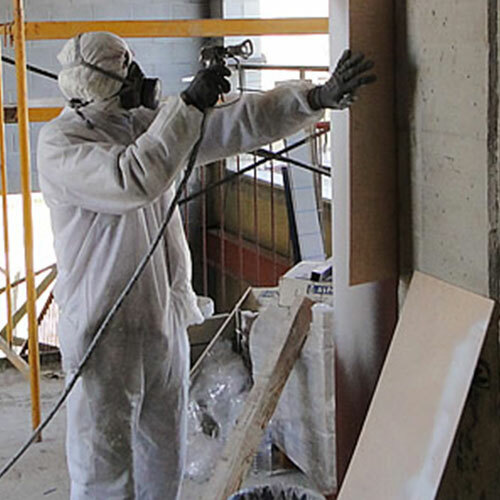 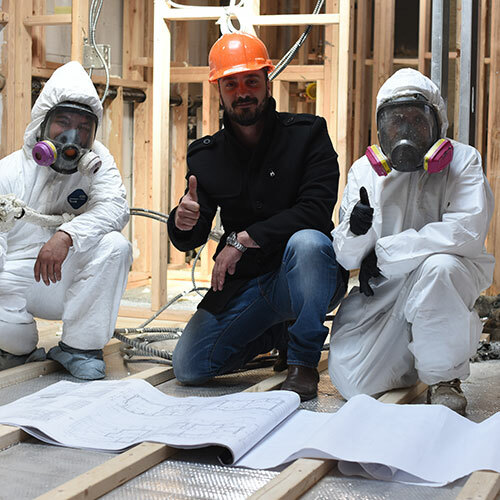 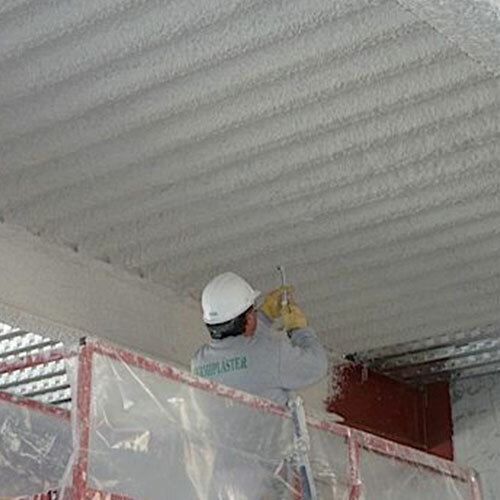 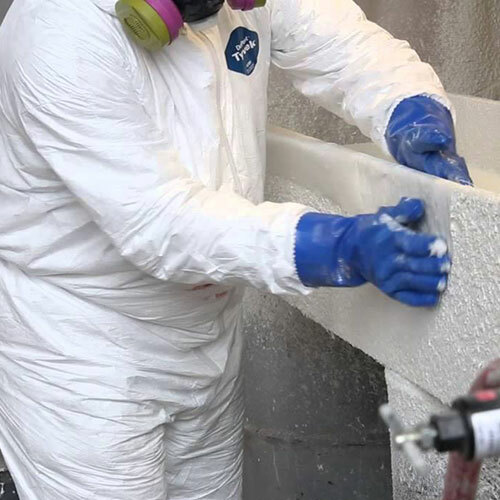 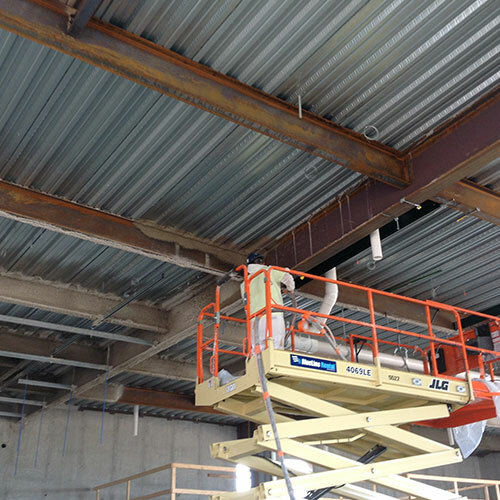 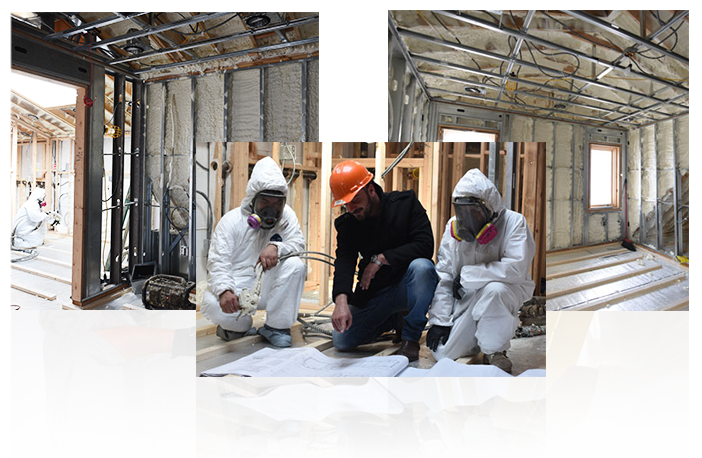 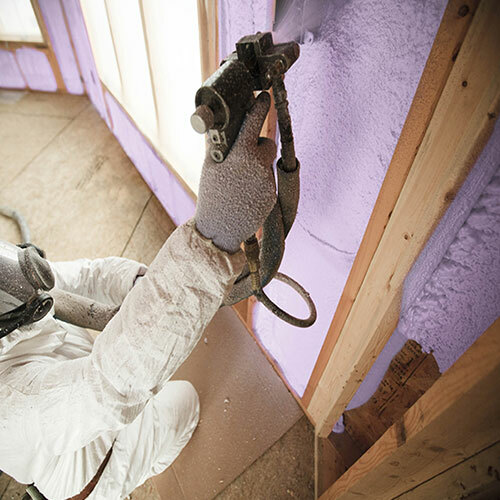 Homes and businesses can benefit from insulated choices of Spray Foam Insulation and Sound Proofing to Spray Applied Fireproofing and Fireproof Paint (also called Intumescent Fireproofing) and Sound Proofing. 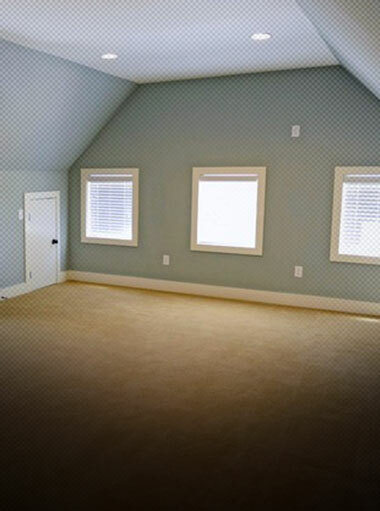 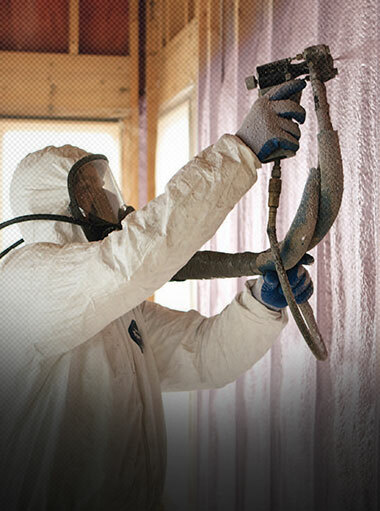 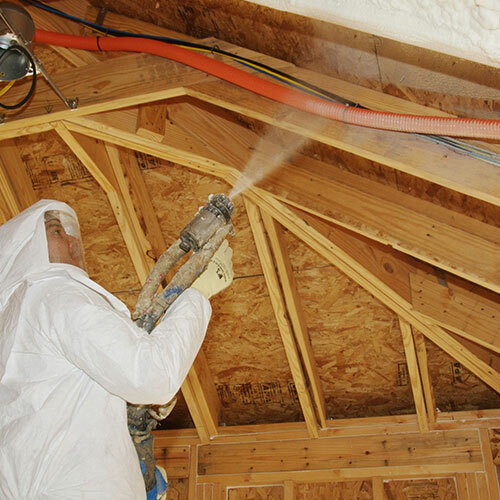 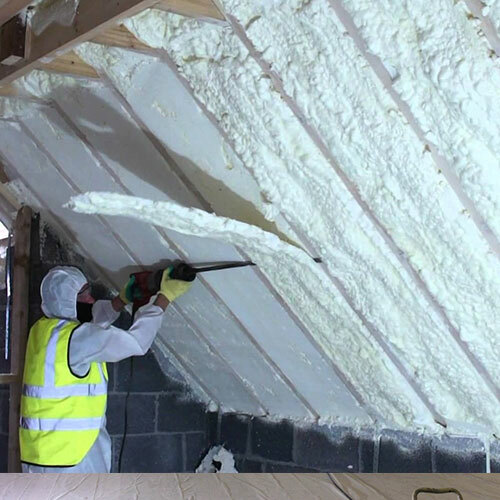 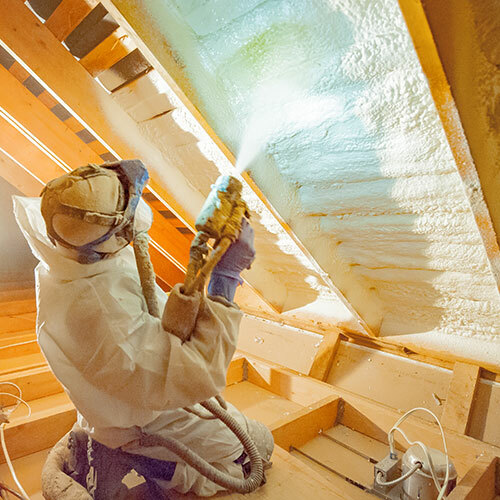 Spray Foam Insulation that creates a barrier of air to resist the impact of moisture and sound. 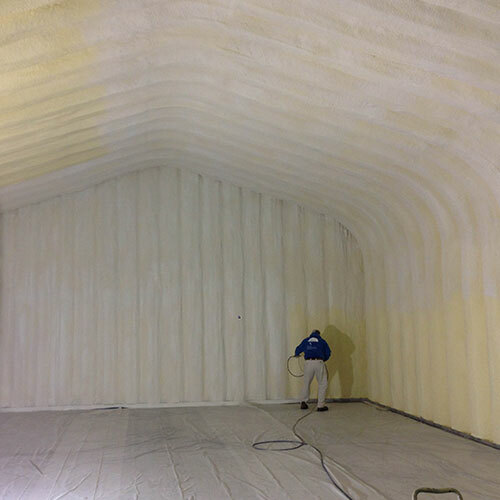 Sound proofing businesses and houses existing in densely populated neighborhoods, towns, and commercial-size locations and venues. 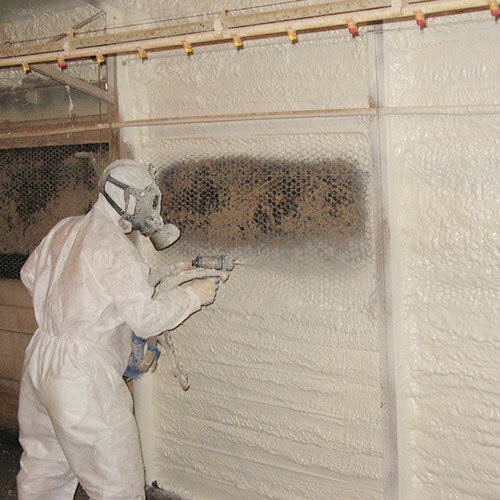 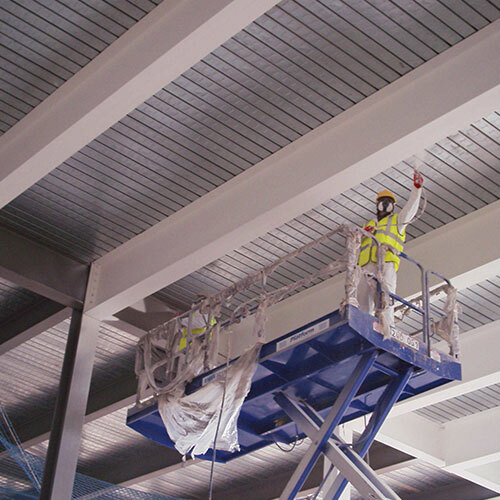 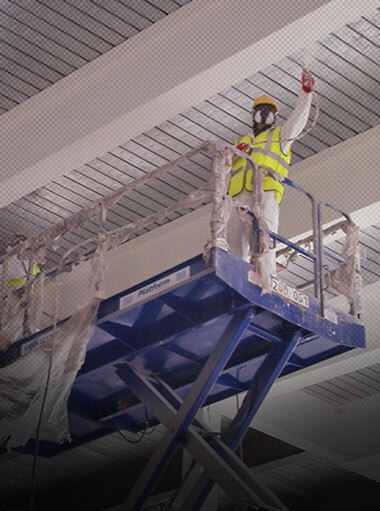 Spray Applied Fireproofing featuring Class 1 fire rating to safeguard businesses and homes.